Medicine is one of the most respected fields of work, and with good reason: Doctors, nurses, medical assistants, and other professionals work tirelessly to support individuals’ health and wellness on a daily basis. Even if you’re not comfortable with the sight of blood or are not interested in working directly with patients, there are a number of career options you can pursue, each with their own unique benefits. Below are just a few of the many benefits of having a career in the medical field. Anyone who’s ever heard the stereotypes about rich doctors knows that medicine is a potentially lucrative field. Though some positions certainly make more money than others, no matter where you work in the medical field you have great opportunities to make a decent amount of money and move up the ladder over time. One of the most fulfilling things a person can do is help someone else live a long, healthy life. Knowing that you’re a part of that system on a daily basis can be a huge source of personal satisfaction and accomplishment. Medicine is such an enormous field that there are dozens of different work areas and specializations a person can get involved in. If a person starts as a medical assistant, for example, he or she can undergo additional training and move into a career in nursing. Beyond that, it’s also possible to specialize in a particular area of healthcare like pediatrics or oncology. The medical field certainly can’t be described as slow-paced. Every day, clinics and hospitals treat dozens of patients for a broad range of symptoms and conditions, creating a steady stream of work for staff at every level of operation. Plus, the variation between patients’ needs and diagnoses keep even repetitive tasks fresh. Dealing directly with patients on a regular basis gives medical professionals an opportunity to develop personal relationships with those they care for. For those with a deep desire to support and care for others physically, mentally, and emotionally, the medical field can be the perfect choice. Unlike some jobs where the industry is stronger in some geographical locations than others, jobs in the medical field are always in demand across the globe. This gives healthcare professionals the freedom to live and work wherever they want, making it especially beneficial in cases where a family may need to move multiple times due to the other partner’s career. 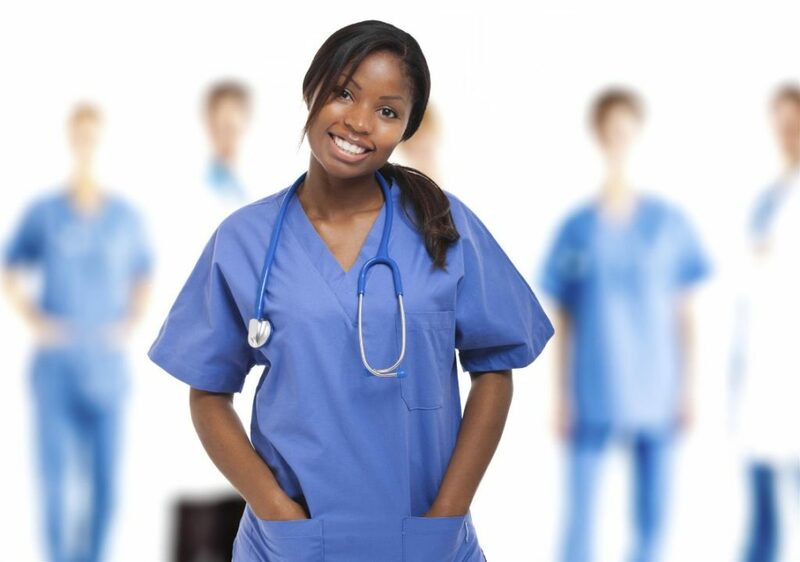 If you have an interest in a career as a medical assistant, certified nurse aide, home health aide, patient care technician, pharmacy technician, medical coder, or another healthcare professional, ABC Training Center has the courses you need to get started. To learn more about our affordable medical training programs in NYC, contact us today at (718) 618-5589.